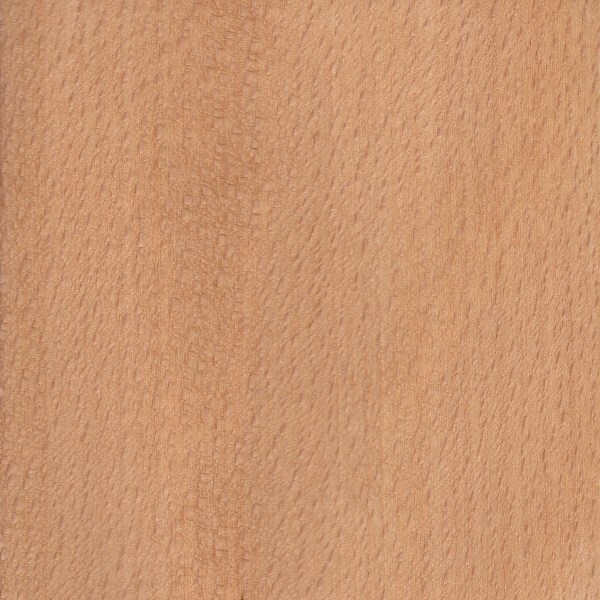 Color/Appearance: Beech is typically a pale cream color, sometimes with a pink or brown hue. 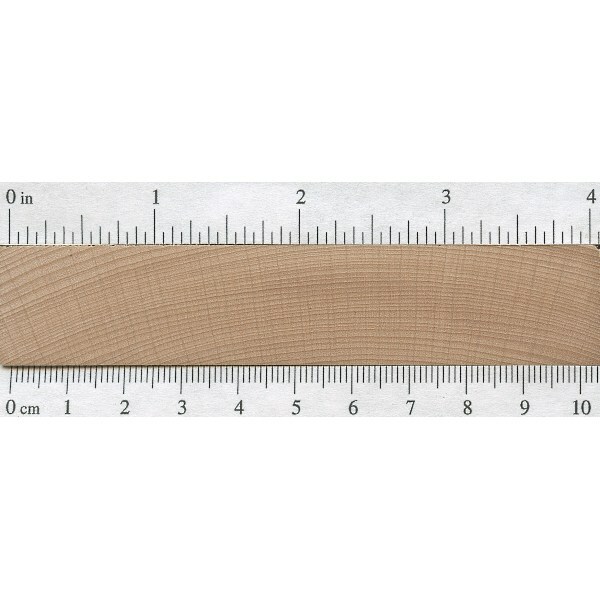 Veneer tends to be slightly darker colored, as slicing the veneer usually requires the wood to be prepared with steam, which gives the wood a more golden tone. (See scan below.) 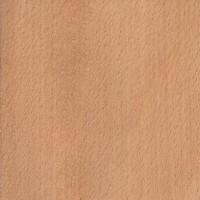 Flatsawn surfaces tend to be very plain, while quartersawn surfaces exhibit a silvery fleck pattern. 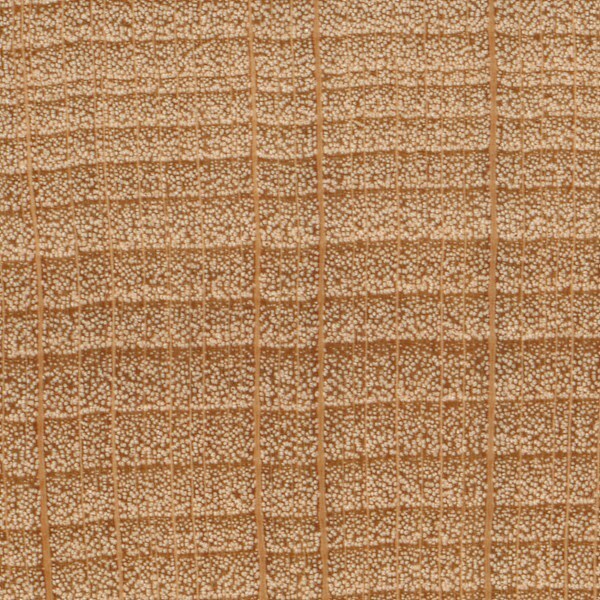 Grain/Texture: Grain is straight, with a fine to medium uniform texture. Moderate natural luster. Endgrain: Diffuse-porous; small pores gradually becoming less frequent from earlywood to latewood; solitary and in multiples and clusters; tyloses occasionally present; growth rings distinct due decreased latewood pore frequency; rays easily visible without lens, though size is inconsistent, noded; parenchyma usually not visible with lens. Rot Resistance: Beech is considered non-durable or perishable; it is also susceptible to insect attack. Allergies/Toxicity: Although there is no confirmed safety data on American Beech, the closely related European Beech (Fagus sylvatica) has been reported as a sensitizer. Usually most common reactions from this related species include eye, skin, and respiratory irritation. See the articles Wood Allergies and Toxicity and Wood Dust Safety for more information. 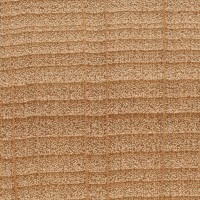 Pricing/Availability: Within its domestic range, Beech is readily available and affordable. 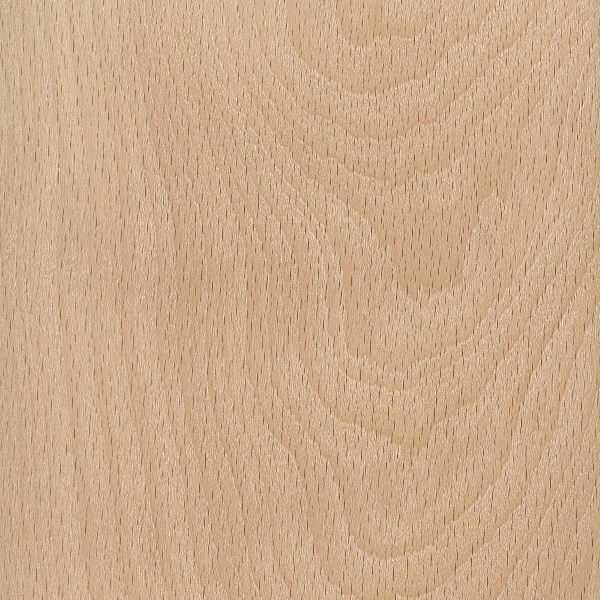 With its high density and hardness, it may be a cheaper alternative to Hard Maple in some applications. Common Uses: Lumber, veneer, flooring, crates/pallets, railroad ties, musical instruments, furniture, turned objects, and other small wooden objects. 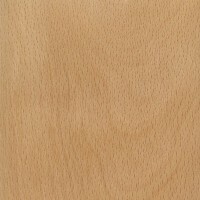 Comments: American Beech is sometimes underrated and under-appreciated: which may be due to its somewhat bland appearance. 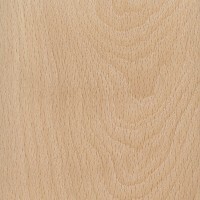 Yet considering its decent strength and hardness—and its comparatively low cost—Beech represents an excellent value for woodworkers. Beech trees can survive in the understory for years. When the overstory is harvested the beech is released and has a head start over other species. Combine this with loggers around where we live tending to leave beech and it’s easy to develop a stand of almost pure beech. The trees we have are quite large, but many are hollow. Beech wood is known as “the Mother of the Forest” because other hardwoods in mixed, broad leaved forests would to struggle to survive without it: its leaf drip kills weeds and leaf fall provides rich humus for the soil. It is all over our woods and I was told it has little saleability or value. Good to read the facts, I can now see many uses! 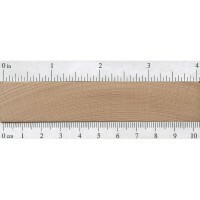 where can i buy this wood in texas?? Most burls are valued Jera.. especially when already precisely sliced or sawn.. then you’ll see the potential. Take care though. Is there any value to Beech burl? I have a rather large burl (2’W x 3’L x 1’D) that will be difficult to harvest -sitting on a VERY steep slope- but might be worth it. Thoughts? Thx. Has anyone ever heard of Beech being called “Bellwood”? 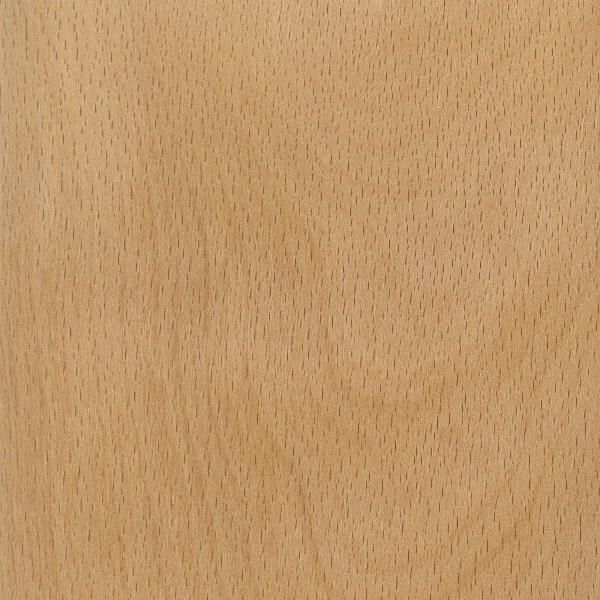 Don’t forget that, besides the occasional flecking, beech always displays a dotted grain, best described as tiny slits.